God said to Abraham, go kill me a son. Abe said, Man, you must be puttin' me on. But next time you see me comin', you'd better run. Well, Abe said, where you want this killin' done? 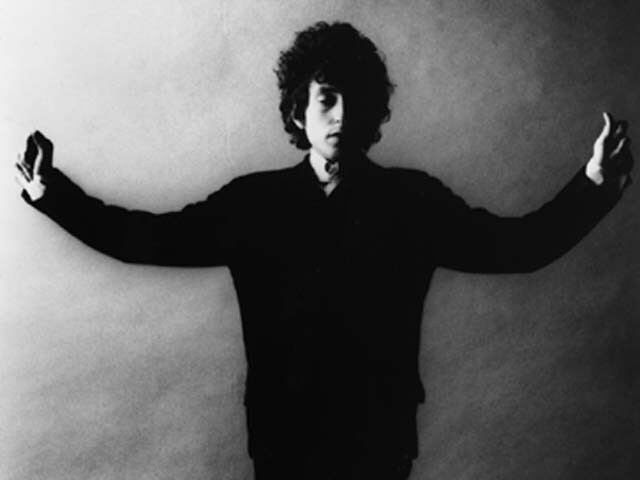 God said, do it on Highway 61. Welcome to Floribunda, purveyors of the world's finest blooms and gardening products.......and that jazz! No, this isn't a site about, jazz or flowers or The Great Bob.....well, actually it just might be, who knows? It is, however, a site about an egomaniacal, phallogocentric who does six impossible things and then eats lexicons for breakfast! Spontaneously we believe whatever my net doesn't catch isn't a fish. I had this empathy, that's how i was able to survive. Ars Occultandi. Nobody does the Mona Lisa anymore. Which came first, The Chicken or The Egg? Differences, dialogics, dichotomies, provide a start -- but only a start -- for a diacrisis. "Yeah" I said and started another cigarette. Unless I specifically tell you otherwise, I am always smoking another cigarette.